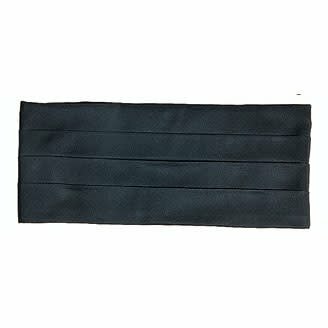 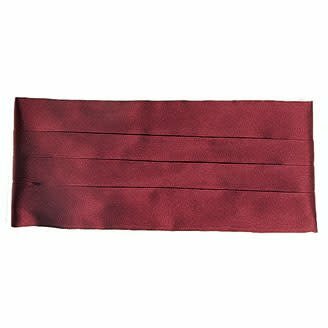 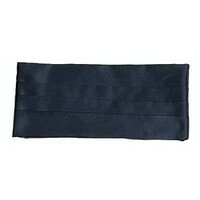 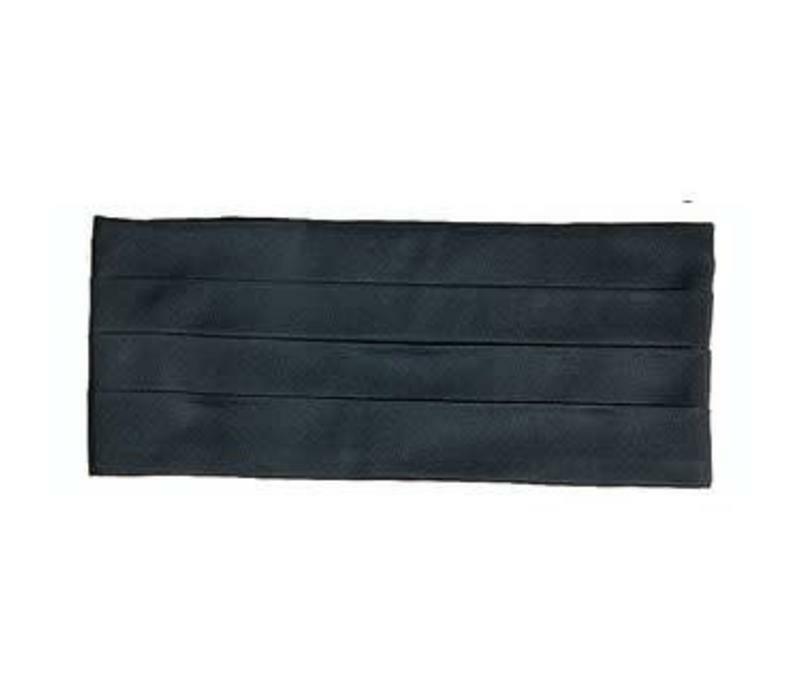 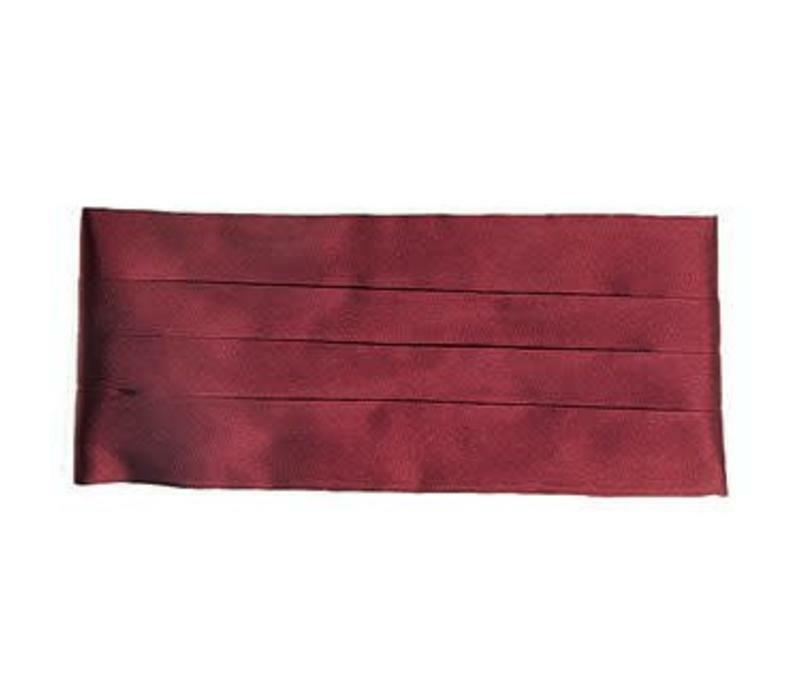 An elegant addition to formal eveningwear, the Oliver Brown barathea cummerbund is woven from the purest silk. 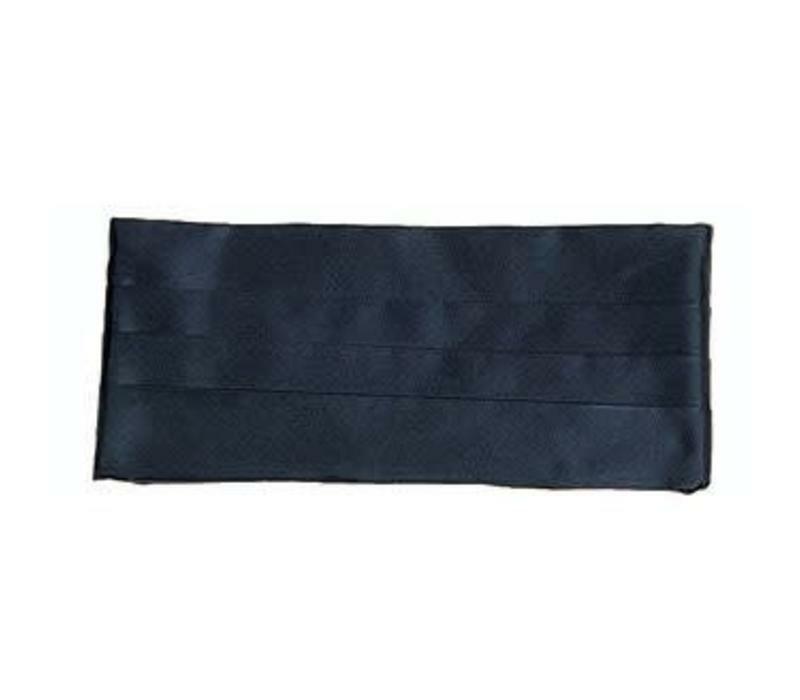 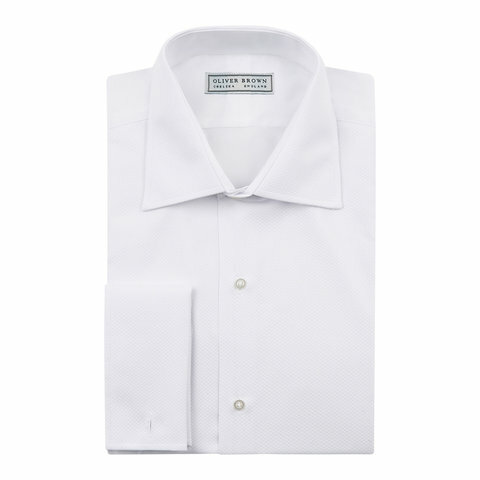 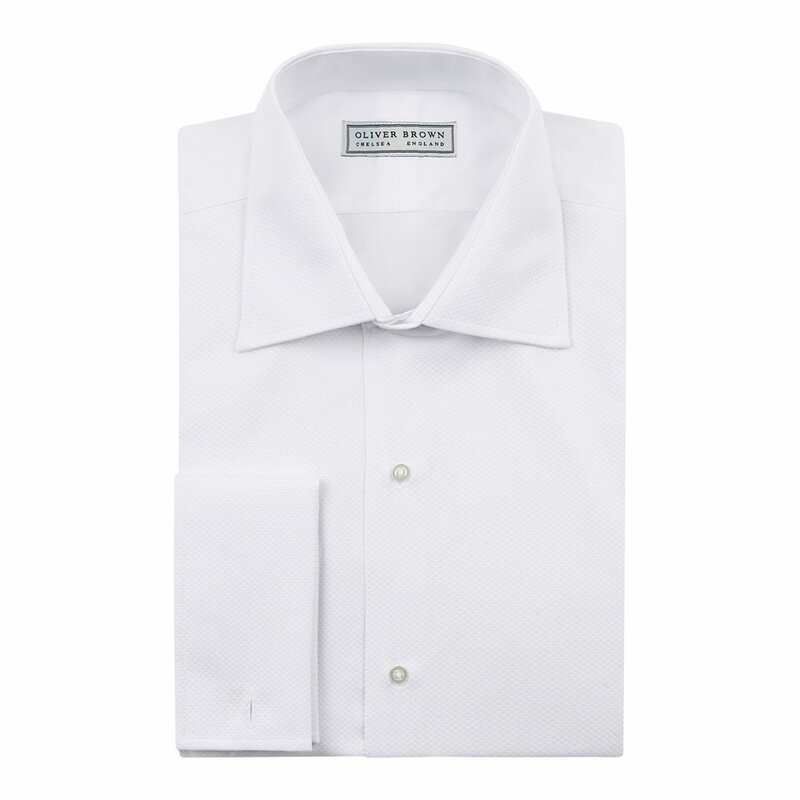 Less lustrous than the satin equivalent and featuring a discreet elastic fastener and gilt clasp, it adds a further level of refinement to any dinner suit. 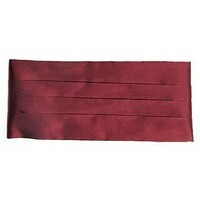 Our cummerbunds are fully adjustable to fit any waist size.